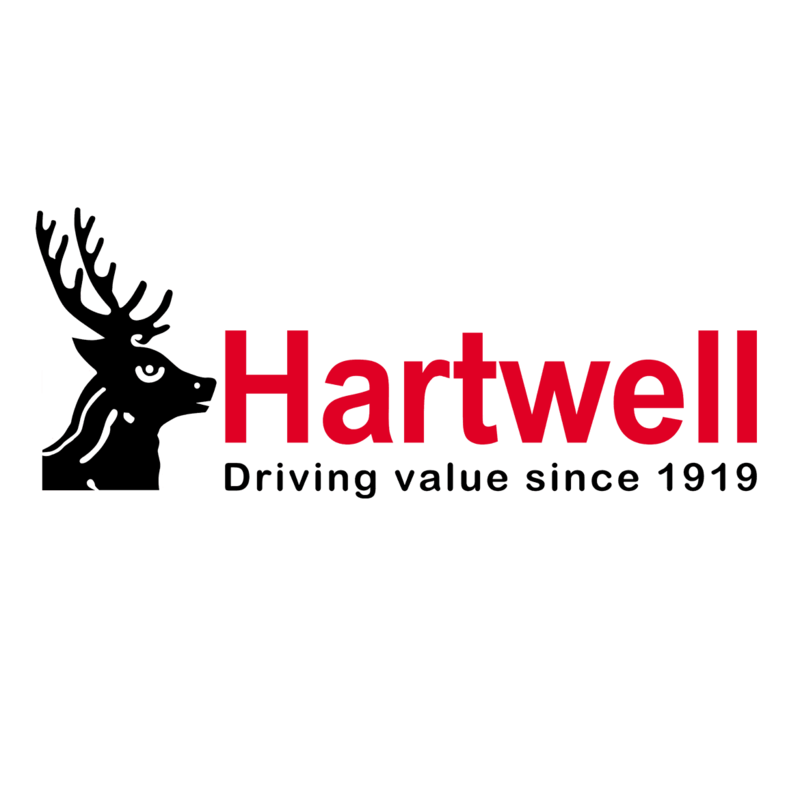 Welcome to the Hartwell blog, where you'll find the latest news, updates and interesting stories from our brands. We update our blog on a regular basis, so make sure you come back to find out what's new! If you'd like to read stories from a specific brand, please click the corresponding button above. You can also find news about motor shows, electric cars and things you might have missed from around the globe, and catch up with everything we're doing as a company. Our finger is well and truly on the pulse of all new cars that are coming out in the near future. As soon as we hear anything about a new car, we'll update the page below to keep you in the loop too! If you're holding out for a new model, click the 'New Vehicles Coming Soon' banner to see how long you have to wait. How Does SEAT Make Sure Your Car Is Fit For Winter? Order Your 300hp Renault Megane RS Trophy Now! What's The MS-RT Ranger Like To Live With? How Is Ford Supporting Road Safety Week 2018? Is A Four-Door Ford Mustang Really Coming Soon? UK’s First MS-RT Showroom Officially Opens For Business! Could You Be Buying The World Car Of The Year? GUIDE: What Are WLTP And RDE Vehicle Emissions Standards? We Have A 2018 Ford Mustang GT At Our Showroom! Could The Ford Mustang GT500 Have 720 Horsepower? Is A Nurburgring Lap Record On The Cards For The Ford GT? Would You Take A Ride In A Ford Focus RS Taxi? How Do You Feel About A Self-Driving ’65 Ford Mustang? Does Sebastien Loeb Really Need Help Parking? Our Mascot Hugo Is Enjoying 'Take Your Dog to Work' Day!